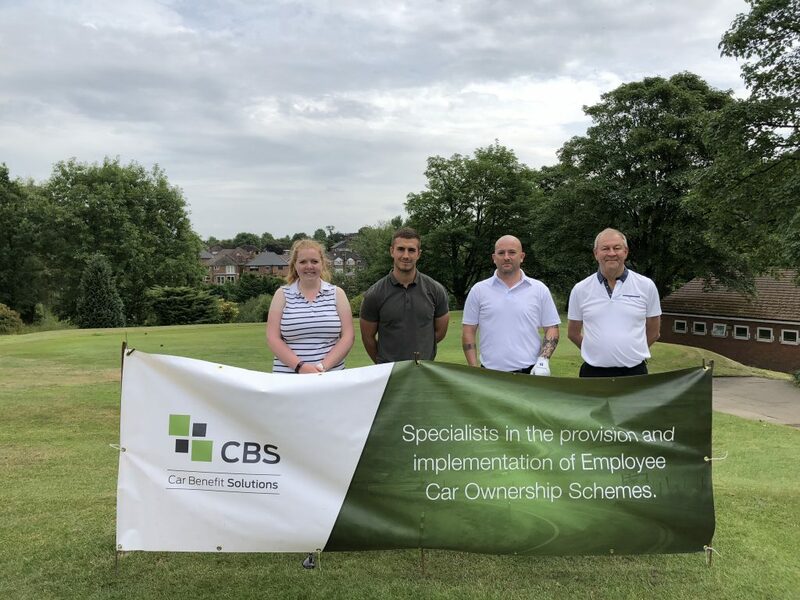 As we continue through an exciting period of growth consistently surpassing our business objectives, investing in high calibre, professional people with a passion for continuous improvement and the compulsion to achieve results both for themselves and the business is a key priority for CBS. This is in addition to providing a platform for our people to develop from induction onwards so that with our support they can fulfil their own ambitions. 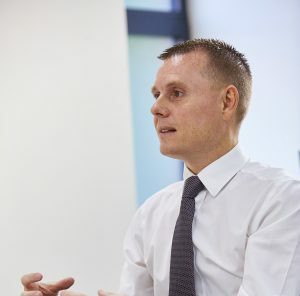 All roles, excluding regional positions, are based at our prestigious offices in Bury where you will receive a warm and friendly welcome from the moment you enter the building. We pride ourselves on our family feel and our passion for creating a positive and enjoyable environment in which to work. 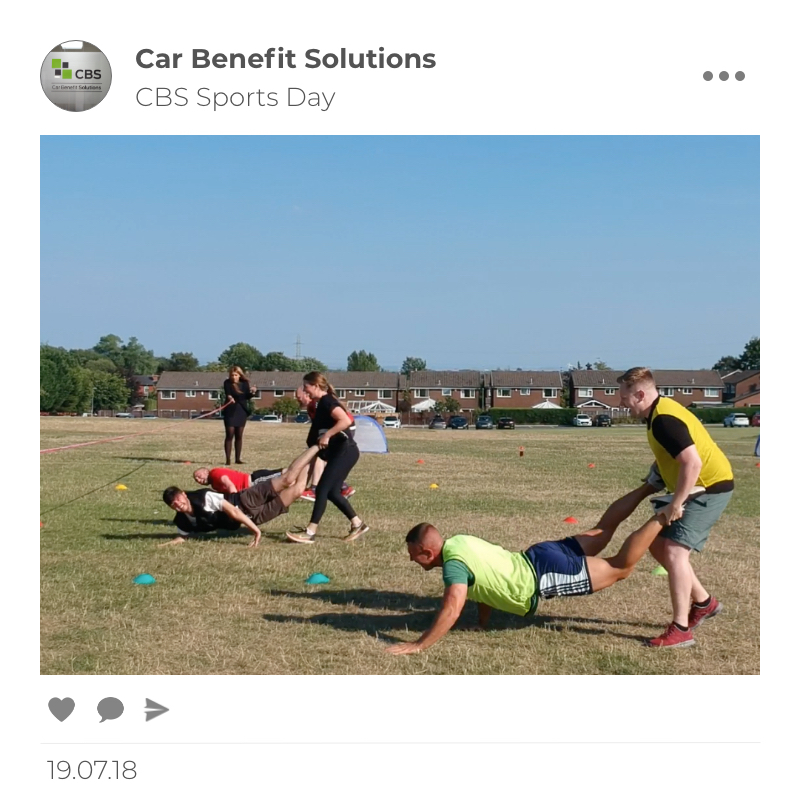 CBS offer a comprehensive benefit and rewards package, ranging from health and well-being initiatives to discounted car schemes and flexible working. Quite simply, our core values define who we are as a company, guide us as people and inspire us as a community. Each and every member of the CBS team lives and breathes these overarching principles. We are proud of our company culture. 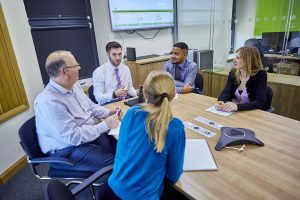 From the warm welcome we provide all visitors, to the friendly, enjoyable, yet hardworking environment where employees are provided with a platform to learn, progress and succeed. "Excellent Induction process into the business. Everyone here is so friendly and all more than happy to help one another." "In 25 years of employment I can honestly say CBS is, without doubt, the best company I have worked for. The culture is genuinely friendly and supportive, you are actively encouraged to have an input into the business and make a difference, and hard work is absolutely rewarded both in terms of recognition & promotion as well as financially." "The business is market leader in what they do and the certainly treat their staff in this way also. There is so much room for development and growth and if you are willing to develop yourself and put in the effort, the business will equally reward you. The business is open to feedback and change." "I have been working at CBS for just over a year now and can honestly say the decision to work here was the best career decision of my life so far. They have given me opportunities that little or no other company would offer. There is a great sense of being working here and all the staff, including management and higher, are friendly, approachable and just generally good people." "Great culture!! Employee friendly!! Good work life balance environment. Flexibility, support for career development and personal development." 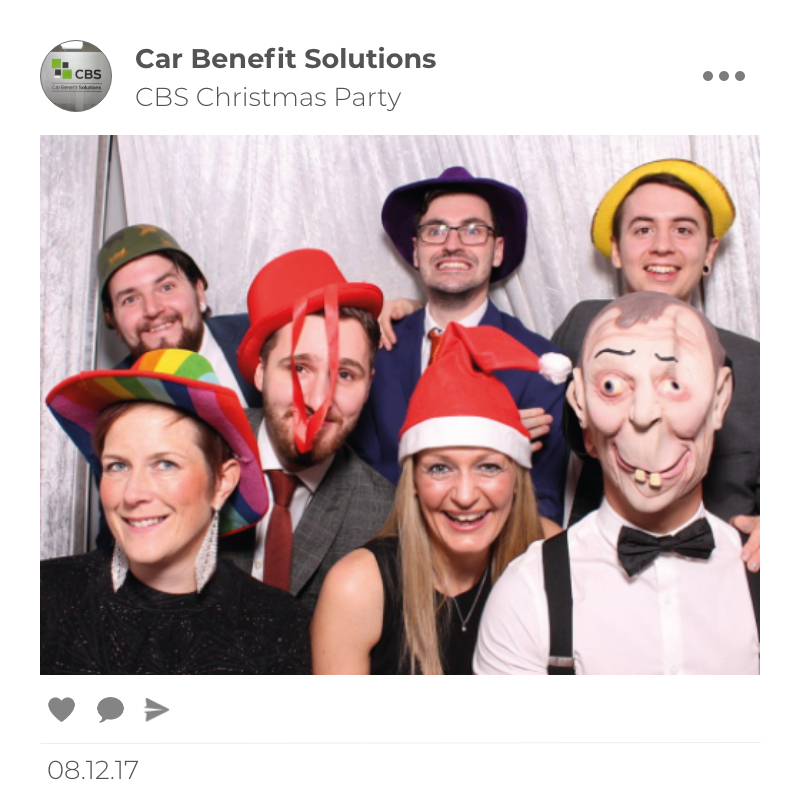 "I have been with CBS for less than a year and I can honestly say it has been a fantastic journey so far...The on-boarding process was highly professional , the induction was very thorough and informative and all fellow staff members and the management team are supportive and helpful from day one." 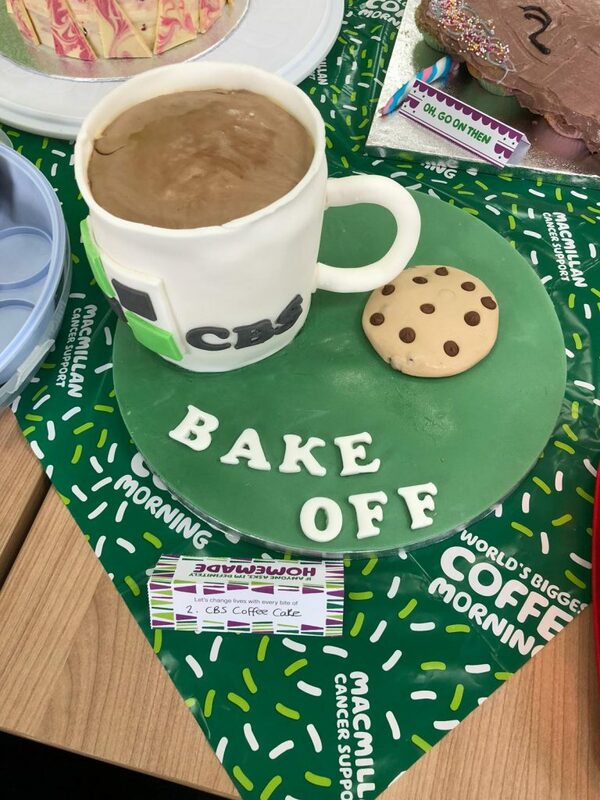 "CBS is a fantastic place to work and I feel extremely proud to be a part of such an amazing team! They truly invest in their people and I have been given the opportunity to learn and grow through professional development. The culture is so refreshing, everyone is friendly, approachable and live by the CBS values . In addition to this, the benefits package is brilliant!" "I have worked at Car Benefit Solutions for over 2 years and enjoy coming to work. 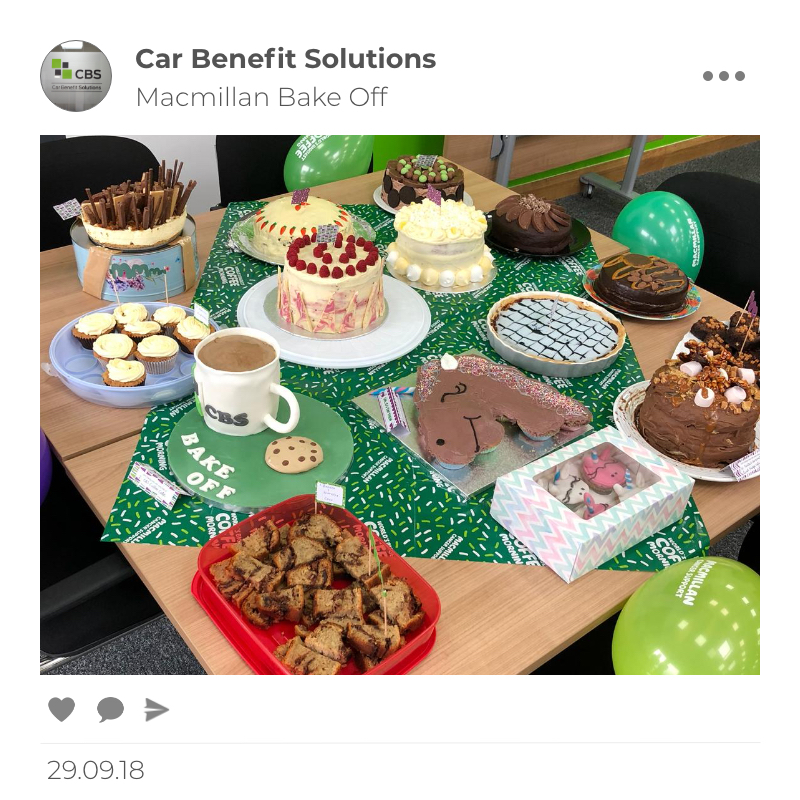 Everybody is supportive and keen to help others, and as a business the management actively encourage people to contribute and want to hear suggestions from all employees. I feel that my opinion is valued and that I am supported in my career and development." All CBS employees have the opportunity to provide feedback on what it’s like to work at CBS and it covers everything from culture to remuneration and benefits. and scope for internal progression within and across CBS teams. and a generous holiday entitlement amongst other healthy initiatives. "Brilliant Scheme. Be lost without it good way to get a decent car without breaking the bank." 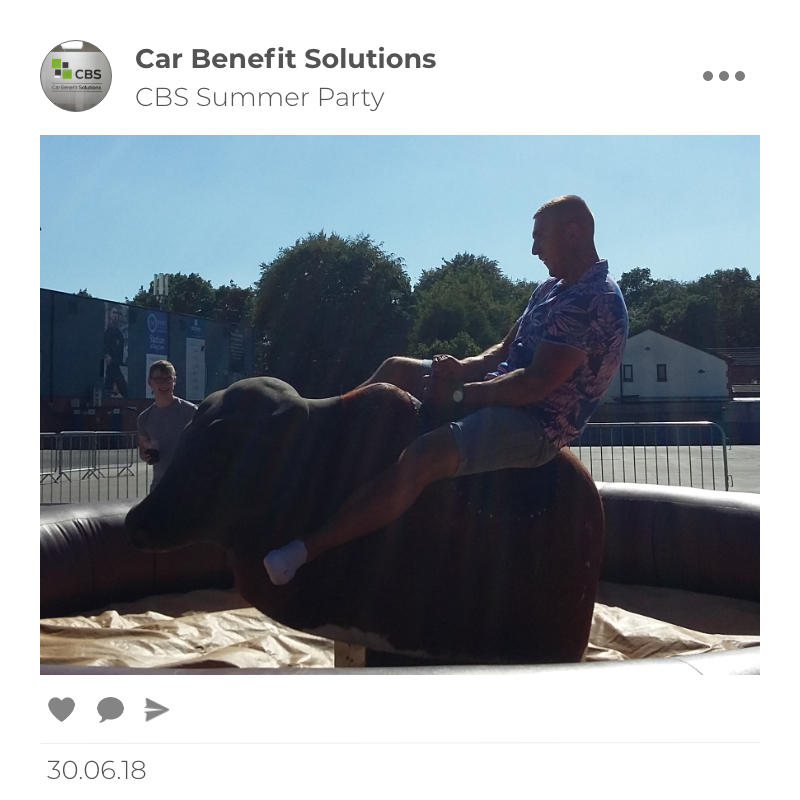 "I love the benefit CBS offers to employees! It is a great way to support the brand & prices are very affordable." Giving something back is important to us and our employees. 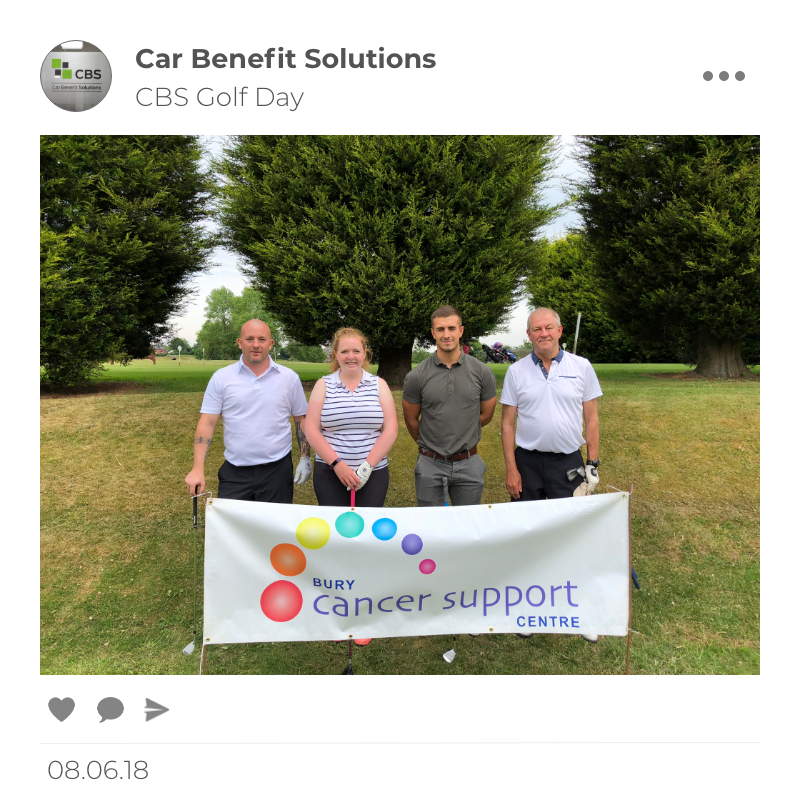 The CBS Social Committee arrange charity events throughout the year raising money for a number of local charities including the Bury Cancer Support Centre which is right next door. Our future talent is essential to maintaining our position as market leaders in Employee Car Ownership. We actively look to recruit apprentices and graduates that are willing to learn, innovate and progress within the team here at CBS. More than 60% of CBS employees live in the local area within 10 miles of The Barracks and our community roots stem all the way from our Chairman. We have a commitment to investing in the local economy, actively promoting CBS community involvement. The Wellington Barracks is a historic site built in 1842 and was once the home to the Lancashire Fusiliers. They were involved in many campaigns and peace-keeping duties over the years including both World Wars. Despite being located at a historic site, within an important building in the regions heritage, the CBS offices are finished to a high standard with a modern open-plan design and excellent amenities. 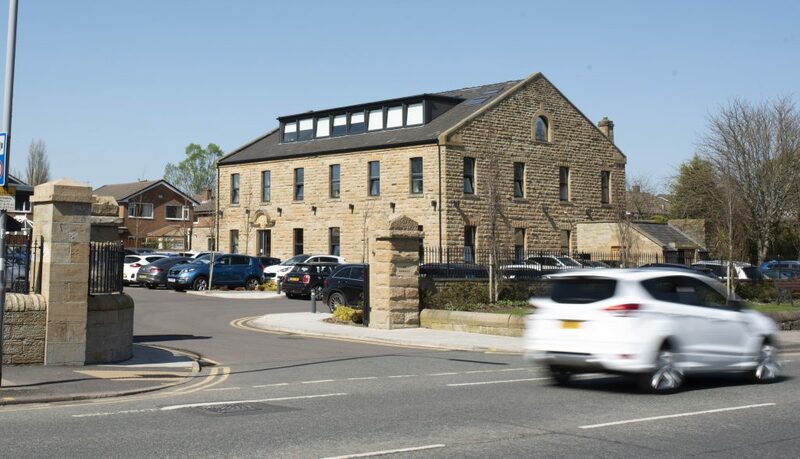 The Barracks Head Office is located on Bolton Road approximately 1 mile from the centre of Bury and just 10 miles from the centre of Manchester. Trams 1 and 4 run from the centre of Manchester to Bury and depart every 5 to 8 minutes. There are a select number of visitor parking spaces available on-site at The Barracks and free secure parking is provided for all employees at a location less than 500m from Head Office. The People, Culture & Values Team is responsible for providing a transparent, open and supportive environment for all CBS people, through a comprehensive People Strategy and Plan, which strengthens the business’s core values and culture in alignment with the corporate objectives, ambitions and goals. The Network Development Team work in a consultative way with all three stakeholders, Manufacturer, Dealer Group & Site and their employees to ensure that their Employee Car Ownership Scheme is continually evolving in a manner reflective of and aligned to all three stakeholders strategies and their respective markets places. The Customer Experience Team is responsible for delivering excellence and expertise at every stage of interaction with the client. The CET Department will work with the wider CBS business to continuously improve the products, services and systems to meet and exceed the customer needs and lead expectations to maximise CBS business growth and retention. 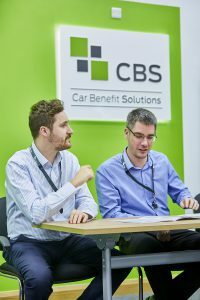 Driver Development is a busy customer focused environment delivering high quality service to customers selling them CBS products to achieve the department vision of placing every customer in a CBS vehicle. A department filled with passionate people, excelling in delivering strong communications, best in class marketing materials, hungry to grow, learn and deliver high standards at all times. With a marketing vision to communicate to 100% of the target audience and add real value to business growth. A multi-functional department that spans the Commercial Operations, Development, Finance, Operations Development and Pricing functions of the business. The Development and Operations Development functions are responsible for creation, maintenance and testing of our fully bespoke systems which our developed in house for our customers and the CBS business. These teams also cover the Business Information, Database administration, IT and Business Analysis areas of the business. The teams are focussed on delivering change that is adding in value to our customers on every step of their interation with CBS. The financial aspects of the business are managed by the Commercial Operations, Pricing and Finance teams. These responsibilities range from the creation of the management accounts, transactional postings, reconciliations, budgeting and forecasting, financial control & analysis, product pricing and administration and market analysis. The Treasury, Tax and Statutory Reporting Department is a team focused on commerciality and is responsible for managing the daily and long term treasury requirements of the business, meeting all statutory requirements in relation to taxation and reporting, and managing credit and client risk, enabling the business to maximise returns, minimise risk and seek tax efficiencies where available. over the next 12 months using the information you have submitted.